Congrats to all CRASH-B Competitors! 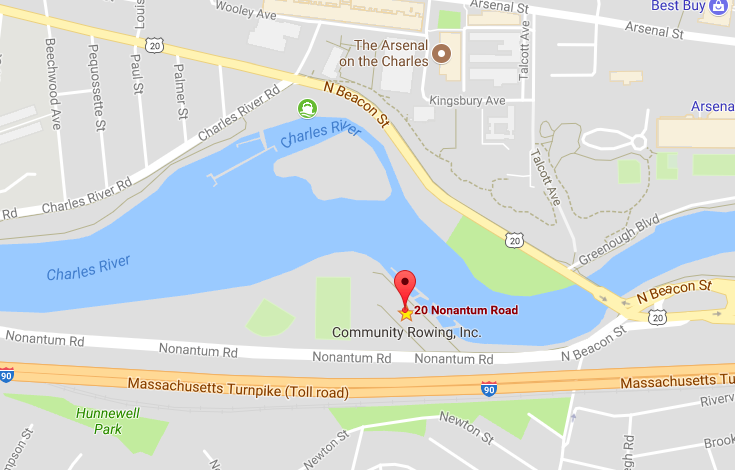 Compete on the water at Community Rowing Inc! It’s been a long weekend, but it’s what we live for. This past weekend I got a chance to interact and brainstorm with some of the best rowing coaches and athletes in the country at the What Works Summit at Community Rowing. I got to hang out with the 5 alumni classes of the Institute for Rowing Leadership. Then we all crushed it at CRASH-B 2016. I was asked many times yesterday if I was racing. While I would love to get on that Concept2 Erg and test my limits, I had a lot more fun coaching all 5 of the Renegade Rowers who competed yesterday. Many of them PR’ed and all of them rowed like champs. I’m proud to say that all of them were rowers yesterday as well as athletes. 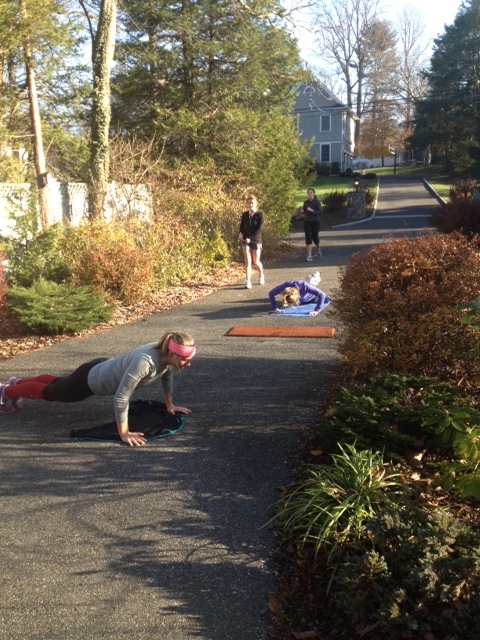 They came prepared, went through their warmup, and executed a solid race plan. All of them left it on the floor and I couldn’t be prouder. In the past couple of months I’ve started a new job at Community Rowing Inc. In my new role I’m able to be the Rowing Ambassador that you know and love for more than just one gym or one community. My new goal is to spread rowing to as many gyms and communities as possible. One initiative I’m working on is to help gyms create their own rowing teams that compete and train together every year. This Spring I will be running the Charles River Rowing League at CRI and I already have 6 gyms creating teams to compete on the water! Checkout the flyer below to learn more. If you’re interested and you have a community or gym that would like to put a team together, please get in touch and I’ll help you make it happen. Also, I plan on updating the Renegade Rowing website to focus on consulting and private training. If you would like to get on the water and become a better rower or get in the gym and get stronger, please get in touch. If you know any friends in the Boston area who could use Renegade Rowing, please have them sign up for a consultation!